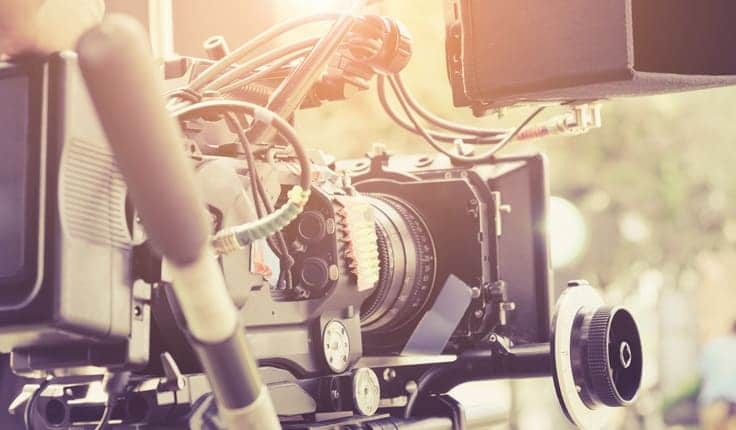 The film industry is not immune to workplace accidents, but as viewers demand bigger and better effects, stunts, and action-packed scenes, the risks to the actors and other professionals increase. On-set injuries can be life-threatening or fatal. Harris Lowry Manton LLP is proud to represent professionals who work in the entertainment industry in, and who have been injured while on-set in Atlanta, Savannah and throughout Georgia. We know how to build a successful case, and we do not stop fighting until our clients see justice. No other firm in Georgia has the experience we do representing members of the film industry who have been hurt while on set and on location. Over the past few years, Georgia has become a popular place for the film industry. As a Camera Ready state, we offer a wide range of professional support, financial enticements and production houses – as well as some of the most beautiful landscapes the country has to offer. The number of films made in Georgia has expanded exponentially in the last decade (we rank third, behind California and New York) and we are home to some of the country’s most popular television shows, including Stranger Things, Atlanta and The Walking Dead. Movie and television sets can be found in studios or out on the streets, which means actors, stunt people, and production staff can face increased dangers while they work. (The famous “I’m walkin’ here!” line in Midnight Cowboy was the result of Dustin Hoffman almost being hit by a car while filming.) Though news stories tend to focus on actors being injured, the production staff is just as likely, and in some cases more likely, to sustain serious injuries. In the worst-case scenarios, these types of injuries can lead to fatal accidents: Joi “SJ” Harris was recently killed performing in a racing scene for Deadpool 2, and John Bernecker was killed on the set of The Walking Dead, after he fell 20 feet to the ground while filming. What types of injuries are most common while working on a film or TV show? In some cases, an injured on-set employee may be entitled to workers’ compensation – but for contractors, extras and other non-employees involved in the production, a personal injury lawsuit may be the only option to obtain the damages to which they are entitled. Taking on the power players in the entertainment industry requires skill, resources and a dogged determination to keep fighting for what is just. At Harris Lowry Manton LLP, we offer all of this to our clients, and more. Our Atlanta injury lawyers have years of experience handling complex litigation matters, and we have successfully represented families of industries members before. In our most recent case, we obtained a $11.2 million wrongful death verdict on behalf of the parents of Sarah Elizabeth Jones, who was killed while filming. We offer our clients the support and guidance they need to make the choices that are best for them. We handle our own on-site investigations whenever possible, conduct our own depositions and interviews with witnesses, and work with your insurance company (and rental companies) to ensure that you get the care and service you need. This dedication to handling all aspects of our clients’ cases from Day One is why we have secured the Number One verdicts in Georgia, in six different categories of claims, every year for the last 11 years. When you need your rights upheld, we are ready to fight for you. Injured on-set while filming a movie or TV show? Let us help. Harris Lowry Manton LLP is a premier personal injury and medical malpractice law firm in Georgia. We know the risks that production teams and actors are exposed to during filming, and we know how to protect you if you were injured in the course of your duties. To learn more about our services, or to schedule a consultation, please call our Atlanta lawyers at 404.998.8847, our Savannah attorneys at 912.417.3774, or fill out our contact form.